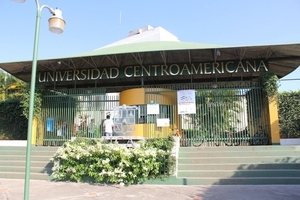 Universidad Centroamericana (UCA) is a private non-profit university in Managua, Nicaragua, founded in July 1960. 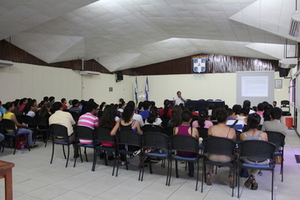 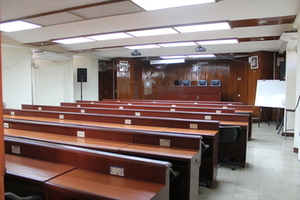 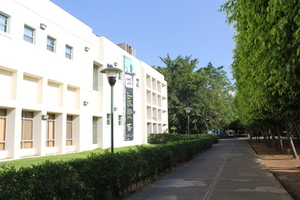 UCA has since evolved to be one of the best institutions of higher education in Central America. 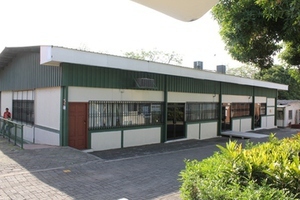 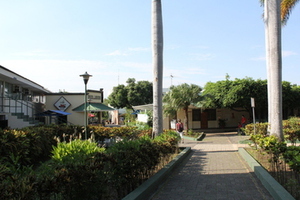 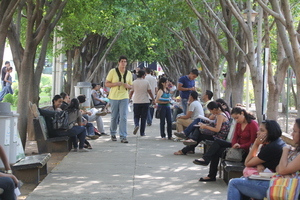 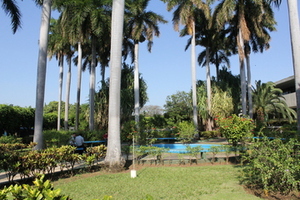 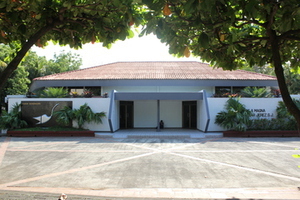 The UCA campus in Managua started with a student population of 350 people and today has more than 5000 students in undergraduate and post-graduate education. 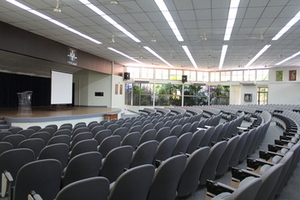 For DebConf we will have the four biggest auditoriums. 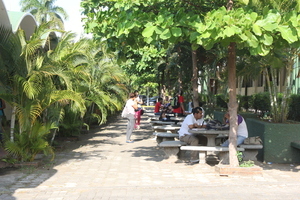 The very nice and green campus and the academic atmosphere will help us to work together in a relaxed and comfortable way. 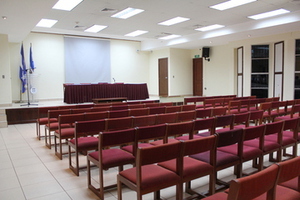 In a tropical climate, but with air-conditioned rooms, attendees will enjoy the perfect surroundings for successful and enthusiatic collaboration.